Need your locks change? call our Aurora CO locks change service providers for FAST and professional service any time of day. We have been helping Aurora residents with all types of residential and commercial locksmith projects for several years. 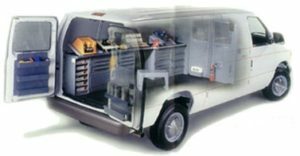 Our mobile locksmiths are available 24 hours a day, 7 days a week and can take care of all types of lock replacement projects. 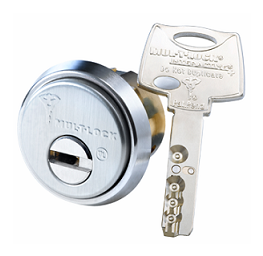 Locksmith Aurora offers verity of locks For commercial properties and homes, we can offer you locks ranging from low to high level of security offering different type of design and brands as Kwikset, Master, Schlage, Medeco, MultiLock and more. Our Aurora Locksmith highly trained technicians will be able to advice you with the best solution to your situation at your location by offering you the best locks that will much your hardware and will fit your budget 24 hours a day. We work efficiently and offer some of the most affordable rates in Aurora, CO area. Save time and money with our reliable locksmith and improve the security of your home and office without stress! 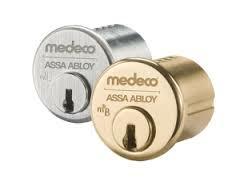 When you need your locks change usually it’s a time sensitive matter, don’t compromise on your home, business or car security and give us a call today for the some day locks change service around the clock.